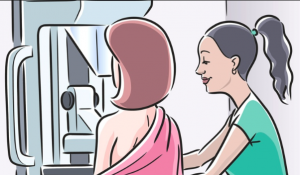 Why has a panel of experts and the Swiss Medical Board called for the “abolishment” of mammography screening if this test actually saved lives? The reality is that the research shows that mammograms have not prevented cancer deaths. It’s upsetting to many to have to accept this truth, but if we can face the facts we can then change the testing and treatment strategies so as to truly save and extend lives.